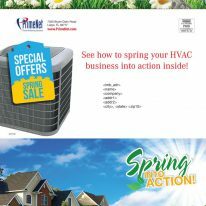 …with this self mailer including a perforated magnet coupon. 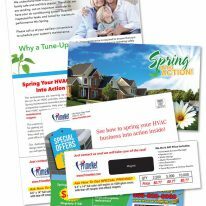 maintenance reminder self-mailer with perforated, tear-off magnet. This custom self-mailer with perforated, tear-off magnet is perfect for getting your business information in front of customers and makes your contact information and offer easily accessible when they need you. And the best part? No need to worry with the post office or compiling your mailing list! Our dedicated account managers and professional creative design team will work with you to customize your mailer so that you will get the best results. 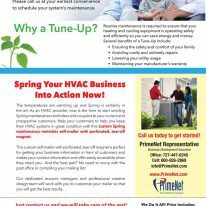 Click an image below to view this mailer.